Water damage can manifest itself in many forms. From burst pipes to leaking pipes, water damage can happen for a number of reasons. We at Burlington Plumbing Services specialize in water damage and also sewer backflow valve repairs in Burlington. Our team of plumbing experts are able to fix any and all of your water damage issues. Water damage can cause much damage to ceilings, floors, and walls, so it’s important to take care of the root of the issue as soon as possible. Whatever your water damage issues, we’re sure to be able to solve them. When you’re faced with water damage issues, we know that you want to go with a Burlington plumbing company that is dependable and effective. We at Burlington Plumbing Services are both. 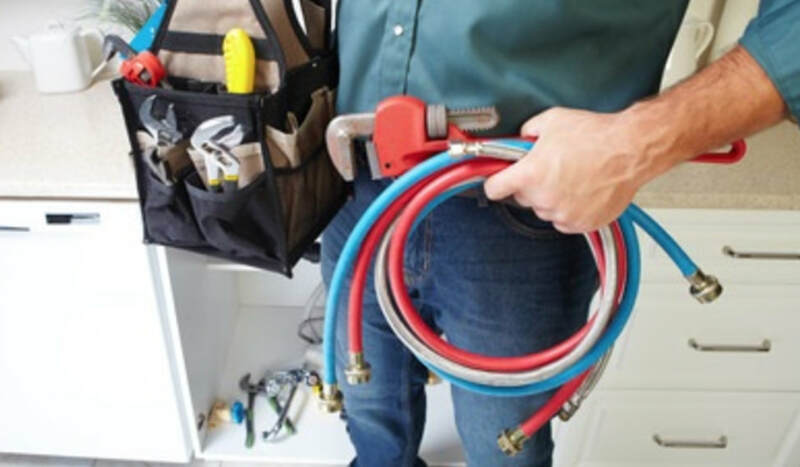 Our team of plumbers in Burlington are reliable and efficient in each and every water damage project that they take on. Whether you’re dealing with minor water damage issues or major water damage issues, we’re sure to be able to help you out. At Burlington Plumbing Services, we’re always dedicated to providing our valued customers with the best customer service at all times. You can always depend on us at Burlington Plumbing Services. Efficiency is something that we value at Burlington Plumbing Services. Our team of Burlington plumbers are always effective and efficient in every single water damage job that they work on. Whether you have a water leak or a burst pipe, we’re sure to be able to help you out and fix your water damage issues. At Burlington Plumbing Services, we take pride in consistently providing the best in customer service at all times. Our team of plumbing experts always go out of their way to provide their utmost best to solve your water damage issues. We know that dealing with water damage issues can be tiresome at times. We at Burlington Plumbing Services always go out of our way to make the water damage repair process as easy and smooth as possible for our valued customers. Our team of plumbing experts have years of experience when it comes to dealing with water damage projects, and it shows in the work that they complete. At Burlington Plumbing Services, we always work hard so that you can rest easy. 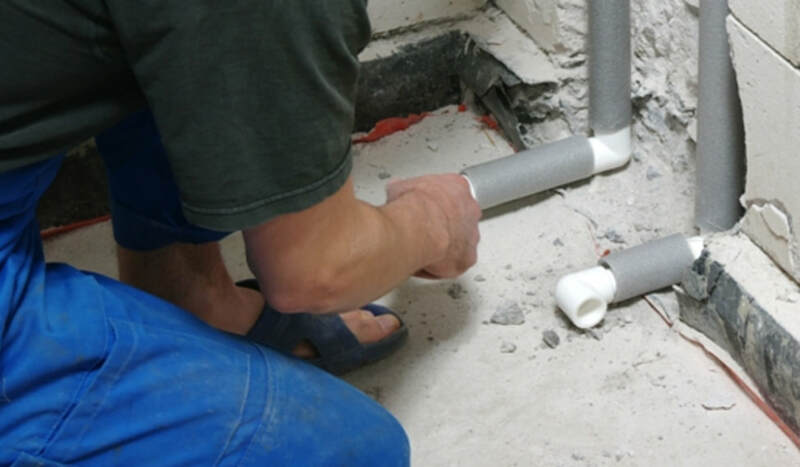 Our team of plumbers in Burlington are sure to be able to take care of any and all of your water damage issues including Burlington backflow valve installation and replacement to prevent further water damage. A backflow preventer valve will ensure your home stays dry when there are high flow rates that can backup in the sewers.